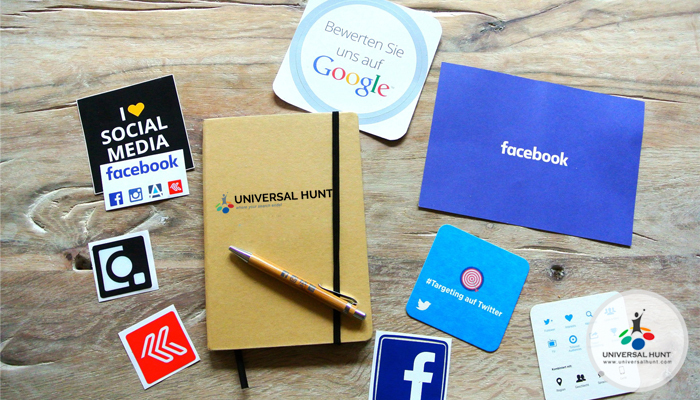 The networking sites like Universalhunt.com have revolutionized the recruitment landscape for both companies and professionals and greatly increased the efficiency with which hiring resolutions can take place. Gone are the days when online recruitment was an exclusive domain of the technologically savvy and the ultra-sophisticated. There has been a paradigm shift in the ways companies recruit, thanks to the ease, value, and efficacy of today’s networking & career sites. Online recruitment lets for immediate real-time communication and 24×7 job search activity. Companies can post a job description in just 15 minutes on a networking & career site such as Universalhunt.com and they start receiving relevant CVs in response instantly. When compared to conventional methods where a newspaper ad or a job board may take a week or even more to get the results or hear from the company. Costs of posting jobs or searching for candidates on networking sites are a way much lower than the costs of using traditional job boards or advertising methods. Unlike conventional job portals, online recruitment typically consists of active and passive talent databases that cover all industries, career levels, etc. Sites like Universalhunt.com has a database of over a million profiles across the globe. Professionals benefit immensely from the extensive scope they earn through professional networking sites like Universalhunt.com. They are able to access jobs including C-Suite level in companies and industries they may not otherwise have heard of and can apply instantly with the click of a mouse. By posting their CVs online they can be contacted by companies directly for opportunities that may not even be advertised on conventional job portals. Both companies and professionals can choose to keep their confidentiality. Companies can choose to search the profiles of professionals without posting a job if the it is classified in nature. Likewise, professionals also can post their CVs online while choosing to keep their names and present employer’s name classified. Nevertheless, the cost efficiency and rapid growth of the online recruitment is beyond imagination. Companies of big and small are focused on their company brand and looking to attract passive candidates online. Hot emerging trends like recruitment videos, employer branding, social recruiting, talent communities, and mobile engagement drop no doubts that online recruitment is more of a digital marketing energy now than ever before. Previous Previous post: Which Social Media Network is Your Business on?